WTF?! Were you ever caught misbehaving at school and forced to write an essay as punishment? 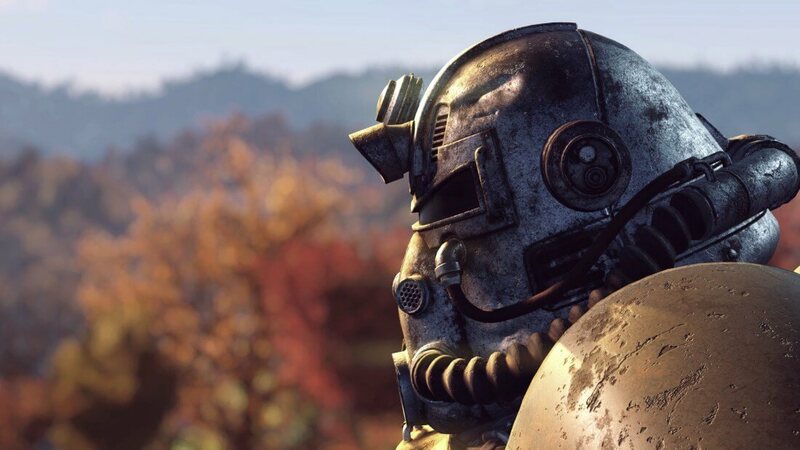 It appears that Bethesda is using similar tactics to deal with suspected Fallout 76 cheaters. Reports say players using third-party software are being banned, and the only way to appeal is to write an essay on why such action is frowned upon. YouTube channel JuiceHead noted that a number of Fallout 76 players had received bans for using third-party apps. It’s theorized that not all of these are designed for cheating; Reshade, for example, is used to improve the game’s visuals by making lighting edits, and users who have CheatEngine installed on their PC—even if it's not used it in Fallout 76—are also reportedly being banned. While this response sounds hard to believe, JuiceHead shows screenshots of identical support emails in the video. He also spoke to affected Reddit and Twitter users to confirm the messages’ legitimacy. Back when Destiny 2 arrived on the PC in late 2017, Bungie was accused of banning players over the use of innocent third-party apps such as MSI Afterburner. The company denied this, adding that while it did mistakenly ban 400 people, they weren’t related to third-party overlays. It didn’t request essays from affected users, either.